Dr. Atalla and Amy McGill, PA-C/Master Injector are proud to be recognized as experts in the field of injectable therapies. Atalla Plastic Surgery has been named among the top 500 Allergan national providers of Botox and their dermal filler products. 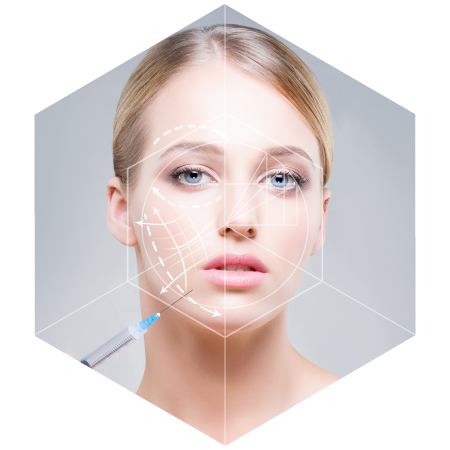 This reflects the volume of injectables that is performed in our office each day. 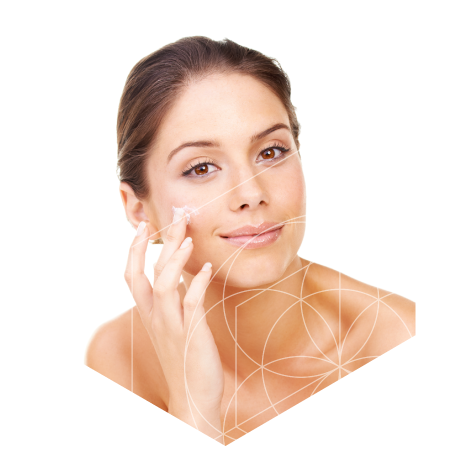 BOTOX® is a therapeutic muscle-relaxing agent derived from the bacterium, Clostridium Botulinum. 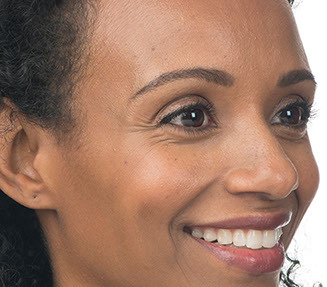 Ophthalmologists have used BOTOX® for over 12 years for its original indication, the treatment of blepharospasm. 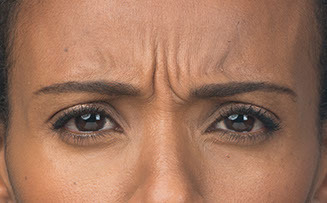 For years physicians have been using BOTOX® as a cosmetic treatment to correct visible signs of stress and aging: moderate to severe forehead lines, crow's feet lines, and frown lines between the eyebrows. 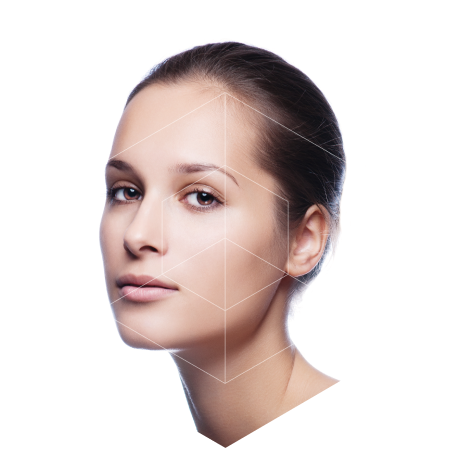 See for yourself how Botox® Cosmetic can help the appearance of moderate to severe facial lines. 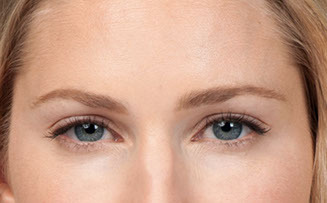 Download the Allergan Treatment Visualizer Ap. Please be aware that the treatment visualizer is not a substitute for a consultation with a qualified healthcare professional. 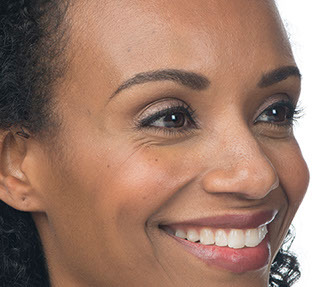 When you decide on and consult with Dr. Atalla, he will determine the severity of your wrinkles and folds and whether BOTOX® is right for you. 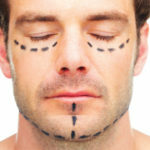 He may recommend a different treatment based on your individual needs to help you achieve your desired result. 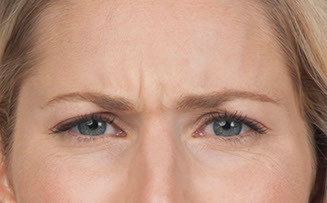 Allergan and botoxcosmetic.com are not engaged in providing medical advice or services, and do not endorse or warrant any specific technique, method or treatment, or outcome. It is up to your individual healthcare professional to use best medical judgment when making recommendations and determining appropriate patient care.